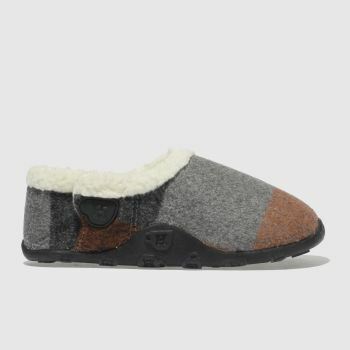 Slip your feet into a little piece of fleecy heaven with a pair of Homeys. 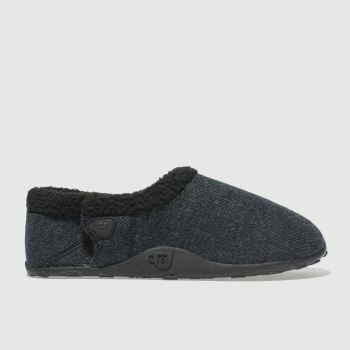 The original indoor shoes brand, these slippers require no effort whatsoever. 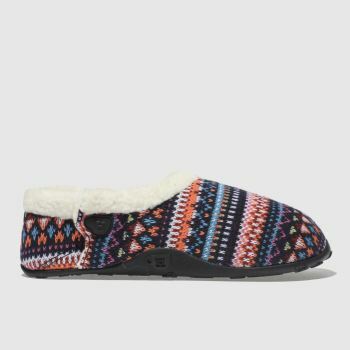 In fact, Homeys insist that you pop these on, put your feet up and pay a beautiful homage to everyone’s unsung favourite pastime, laziness. Order yours online today.